When relocating to Mexico from California, there are plenty of things to do and tasks to take care of, such as checking moving companies to Mexico for their prices and locating schools for your kids. But when one decides to move from California to Mexico, there are also things to expect and enjoy. Here are some of the differences and similarities between California and Mexico. The first and quite frankly obvious difference is the language. 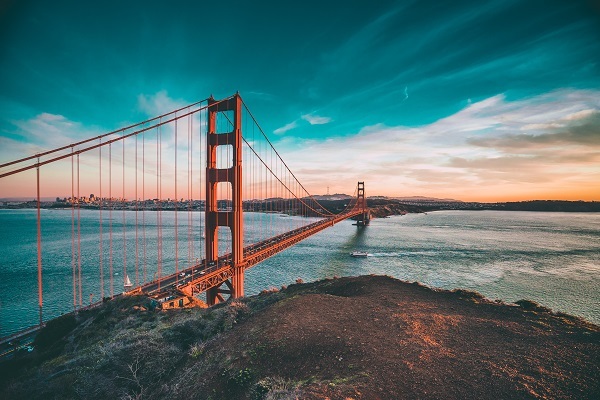 In California the formal language is English, although Spanish-speaking people are often able to find someone that understands them and speak their language, certainly at any formal office. 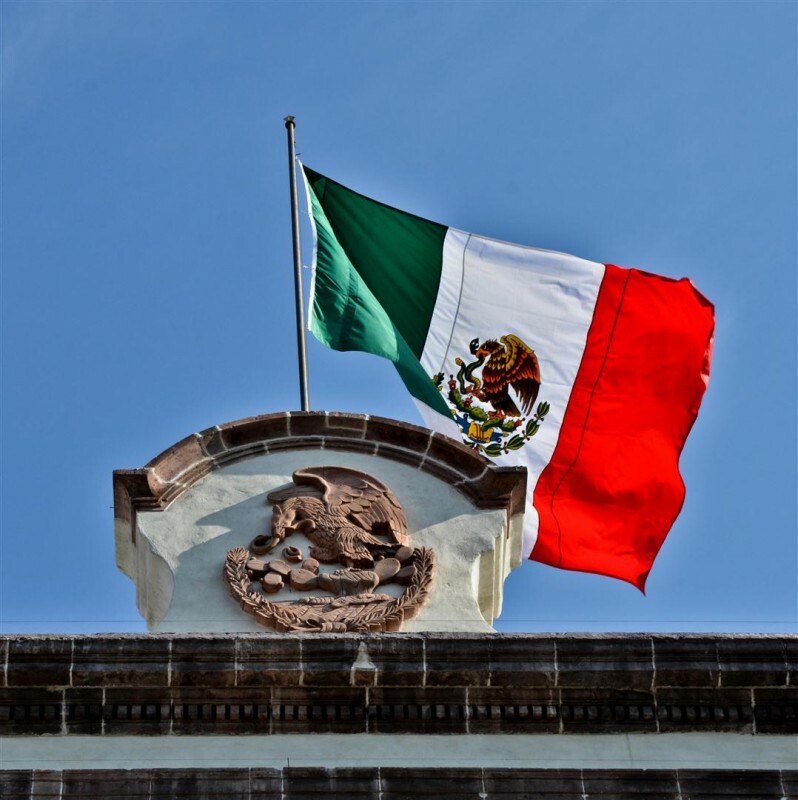 In Mexico, the formal language is Spanish, while some speak English as a second language. So, the formal languages might be different but in both places you’ll be able to overcome language difficulties as long as you speak one of the languages. The cost of living in California is almost three times the cost of living in Mexico. And that goes for any aspect of life – groceries, rent, transportation, utilities, restaurants, and more – except for one thing that we’ve found to cost less in California, which is the cost of a gym per month. All other aspects that we’ve examined are about 2-4 and up to 5 times more expensive in California. Another significant difference between California and Mexico has to do with salaries. Unlike the cost of living, the average salary in California is about five times and sometimes even more, the average salary in Mexico. This is probably the reason why lots of senior Americans choose to relocate from California, retire to Mexico, and enjoy a high quality of life. In Mexico the family is first and comes before anything else while in California it usually comes second to work, as having a career is very important for most Americans. This is why American women usually fulfill dual roles – as a mother and wife at home and as a career woman as well, while in most Mexican families the wives usually focus on their domestic role. Decided to move to Mexico? Prepare for a tropical to desert climate, slower pace of life, and a different cultural experience. Before you go remember to hire a professional moving company to Mexico, to help you with the relocation process. You can find more services as packing and storing services provided by professional international companies to ease your move. Hasta luego!